I’m Tim Forman and thanks for taking the time to learn a little more about me. In some ways though, it doesn’t really matter who I am, what does matter is that I LOVE coffee! Making coffee is a journey, and each step along the way contributes to the final experience. The beans, the grind, the brew, and then how you serve it, all go into making the ultimate cup of coffee. If you’re like me, you get obsessed over making that perfect cup each time, and helping you be able to do it is why I started this site. For me, becoming this obsessed with coffee was another journey. I started like many people out there. For me, coffee was a habit. Something I had to have in the morning or to get through the day at work. It was something I only experienced it in the background of other things, and I never really appreciated drinking it for itself. That all changed when I started to travel. I was in Jakarta, Indonesia when I had my first coffee awakening. Our tour stopped at a coffee roaster that had been following an old tradition of preparing coffee beans for generations. The smell inside was unforgettable. I had no idea it could be that good, and when they brewed a cup for us, the taste was just as powerful. It was impressive enough that I bought a bag of pre-ground beans to take back. I tried it in my drip coffee maker at home, and it was good, but didn’t capture the flavor in the same way as I remembered. On the advice of a friend I switched to a French press, and it was better but still not quite there. Later, I traveled to Turkey and had the same experience. I bought a bag of beans ground in a traditional burr mill, but if you’ve ever tried to use coffee that finely ground in a French press then you know it just makes a mess. An espresso machine I bought later helped a little, but not all the way. By that point, I was buying the best pre-ground beans I could find, and I had good coffee makers, but was still missing something. It was on my next trip that I would learn the answer. Before I went to Vietnam, I had no idea they took such pride in their coffee. It was summer, and after a long, hot day I was enjoying a refreshing ice coffee in a small café. After my other experiences, I lamented to the owner that I’d never be able to make that kind of coffee back home. He asked what I had been doing, I told him and he laughed at first but then gave me the simplest advice. Stop buying pre-ground beans, and match your grind to the machine. It seems so simple now, but it made all the difference. Since then, in the process of making the ultimate cup of coffee, I have researched and tried out as many different coffee grinders as I can, and continue to do so. 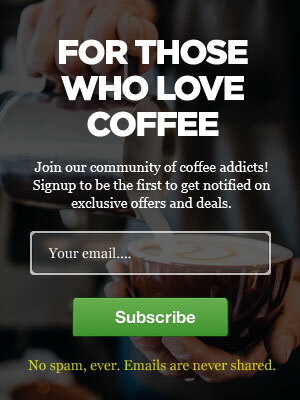 On this site I bring all that information to you, to help shorten your journey to the perfect brew. 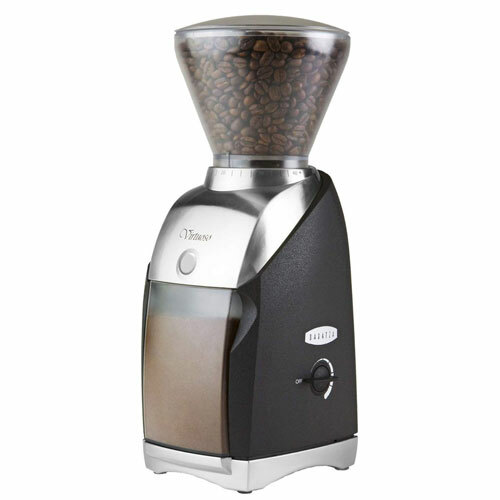 Here you’ll find the best information on all the top coffee grinders out there, and maybe on a few you’ve never come across before.